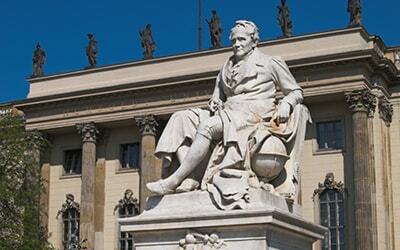 Founded in 1997, CEPA is a German-based company which specializes in university-level academic faculty-led programs, summer and semester programs, as well as the organization of higher level seminars and professional workshops. 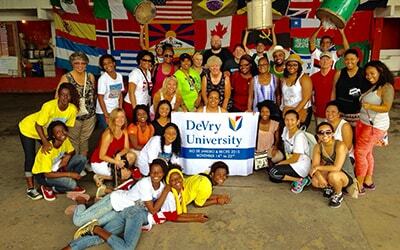 We are proud of our expert knowledge and years of experience in university-level study abroad programming. Our success is measured by our growth, which has occurred, virtually, by “word of mouth”, due to our outstanding personalized service and flexibility. The destinations we currently serve extend throughout Europe and also include multiple locations in Asia, Latin America, and Australia. 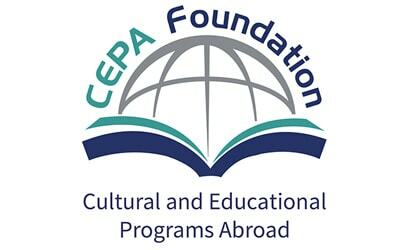 The CEPA Foundation, a non-profit 501(c)(3) organization, was founded in 2013 to advance and enrich CEPA’s education abroad programming and its CSR initiatives in developing countries. Together, we create custom designed study abroad programs that are based on the learning objectives unique to each course to reach those goals. Through our expert knowledge of the destinations, close connections to local communities and cultures, as well as years of experience in university-level study abroad programming, we offer high-quality short and long-term programs. CEPA is an excellent partner who will support the international initiatives of U.S. and Canadian universities. They have a magnificent team that will take that great idea about a faculty-led program and make it a reality. Guided visits, lectures, and meetings are carefully selected to match the focus of your course and meet your individual program goals. Our team of study abroad specialists provide their expert knowledge and personal experience of the local and regional areas in your itinerary to design original and authentic cultural experiences. The CEPA coordinator is an integral part of all CEPA faculty-led programs as it is the liaison between the faculty leader(s) and the CEPA Program Manager. We carefully select accommodation on the basis of reputation, location, surroundings, and accessibility. Various accommodation options can be arranged to meet your program budget. Food is a very important part of any culture and can be a great learning experience. We hand-pick unique and authentic restaurants so that your group can get a taste of the local cuisine while abroad. Depending on your itinerary and travel route, every type of transportation option is carefully evaluated and the most efficient, convenient, safe, and affordable means of transportation are arranged accordingly. We generally use meeting and conference rooms for classroom lectures, instructional meetings, and student presentations. Upon request and availability, facilities can also be arranged at local universities. At CEPA, the safety and security of our students, faculty leaders, and our employees are of the utmost importance. We provide you with emergency assistance support and have an emergency contact service available while our groups are traveling. Since we are located in Europe, we can be on-site to assist. Click here to read further information on “health and safety”. Special airfare rates for groups and individuals can be requested from our dedicated CEPA flight specialist at StudentUniverse. Very affordable luggage, accident, and health insurance can be booked for an additional fee through CEPA. As a complimentary service, the CEPA Marketing department can support you with promotional materials, such as a flyer and/or poster specially designed for your program. The Global Learning Collective (GLC) is founded as a consortium of five study abroad organizations – The Asia Institute, Athena Study Abroad, CampusB, CEPA, and EDU Africa. Our shared goal is to connect more corners of the world through this partnership of our family-run organizations focused on authentic, local, and immersive opportunities abroad. CEPA Europe, CEPA Brazil, and CEPA Asia are combined under the brand “CEPA” as even more destinations are now being offered. 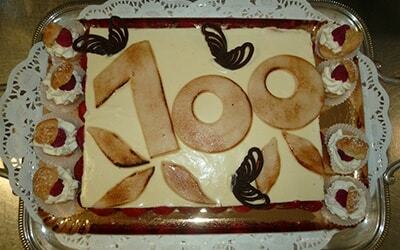 The milestone of running over 100 faculty-led programs in a single year is achieved! The 100th group of students in 2016 is from the University of Florida. (read more). Celebration of its 10th year of partnership running the Humber College Semester Program in Strasbourg, France (read more). 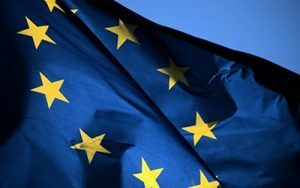 Both websites for the European Study Center (ESC) in Heidelberg and Strasbourg as well as the CEPA Foundation are relaunched. 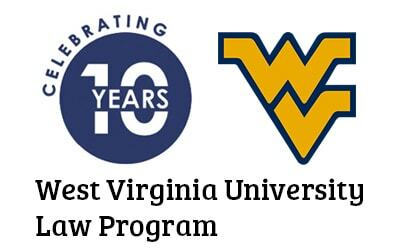 Celebration of the 10-year anniversary of CEPA’s partnership with the West Virginia University (Law program in Strasbourg, France). CEPA starts a collaboration with StudentUniverse to offer even better rates for international flights and an easier payment process to its university partners. People’s Choice Award: CEPA Europe is nominated for the prestigious People’s Choice Award from the GoAbroad.com Annual Innovation Awards. CEPA opens its first branch office in Strasbourg, France. Kindern eine Chance, CEPA’s non-profit organisation based in Germany, begins its first charitable projects in Guatemala. The first free webinar on Curriculum Integration is offered through the non-profit CEPA Foundation. The CEPA Foundation is created and receives its non-profit 501(c)(3) status in the United States. 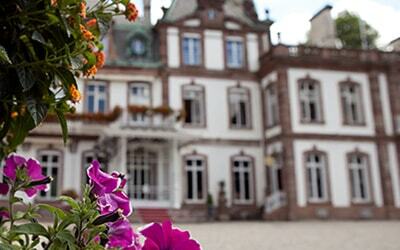 The first “Castle Talks” international symposium is held at the CEPA study center in Strasbourg, France. CEPA expands to include faculty-led destinations in Asia and Brazil. The brands “CEPA Brazil” and “CEPA Asia” are being promoted. Celebration of CEPA’s 10th year of partnership with Garnder Webb University to run its programs. 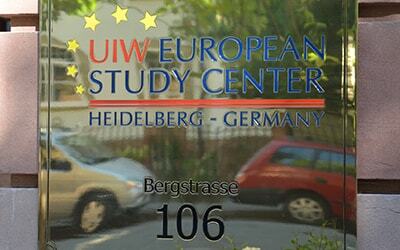 The European Study Center (ESC) Heidelberg is inaugurated in Heidelberg, Germany. The CEPA logo is redesigned to better reflect our mission of developing faculty-led programs with a strong academic focus. 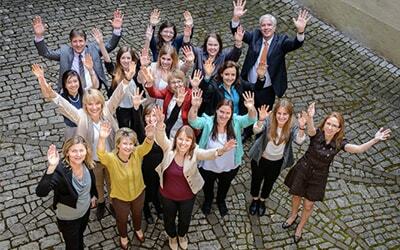 SIU Travel GmbH officially changes its company name to CEPA Customized Educational Programs Abroad GmbH (CEPA Europe). CEPA begins offering group airfares. 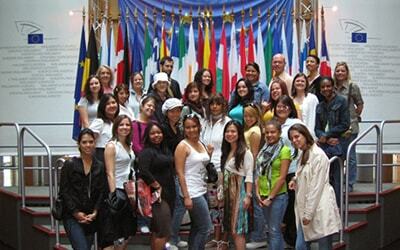 The “EU Studies Fall semester program” in Strasbourg, France is launched with students from Georgia State University. The first faculty-led group of students from Brazil is hosted in Europe. SIU Travel/CEPA Europe builds partnerships with prestigious European universities and begins offering direct enrollment summer and semester abroad programs in Germany, the Czech Republic, Ireland, Spain, England, and France. The first student groups from Russia (MIIT) and Kuwait (American University of Kuwait) are hosted in Europe. 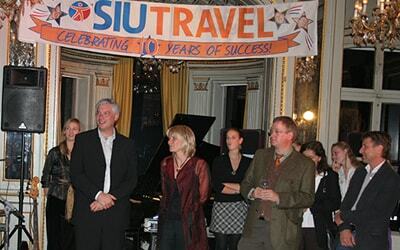 The 10-year anniversary of SIU Travel is celebrated at its study center in Strasbourg, France – the Château de Pourtalès. 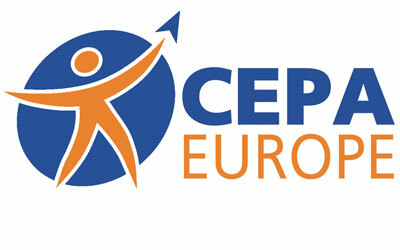 2006 The brand "CEPA Europe" is born. 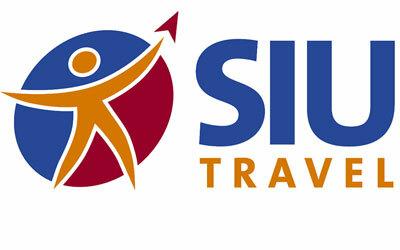 At the same time, SIU Travel starts offering internships for individual students and student groups as part of their faculty-led program. The first long-term faculty-led group program is hosted for students from the Art Institutes as part of their “Odyssey Program – Summer Quarter in France, Germany and UK”. First group of students from Canada are hosted in France. They are from Humber College Toronto. Programs and partnerships are being expanded with the University of Georgia, Niagara University, Gardner Webb University, and the Art Institutes. 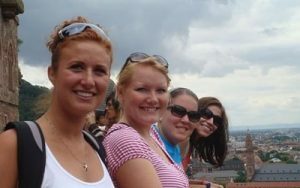 SIU Travel hosts its very first faculty-led group of American students and their faculty leader in Europe for 3 weeks. Their program is titled “Europe: Yesterday, Today, and Tomorrow”. Company founder and Director, Ulrike Leibrecht, is inspired to create an educational company called SIU Travel to assist faculty leaders and individual students to make all arrangements for their study abroad programs in Europe.